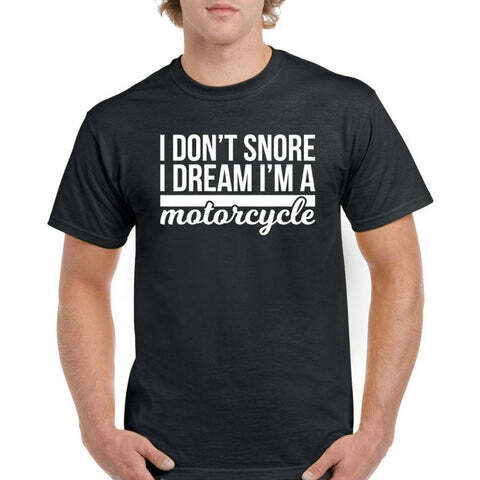 A T-Shirt for all the Honda owners & fans out there. 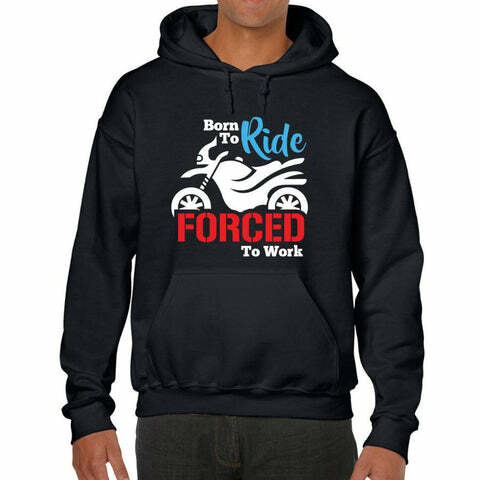 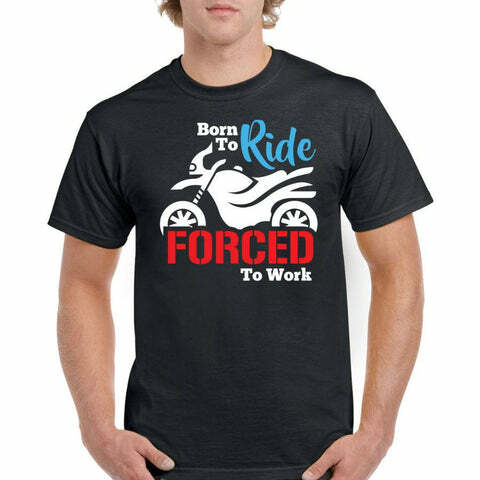 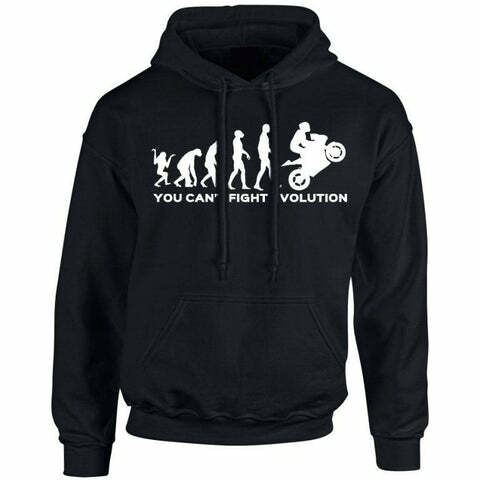 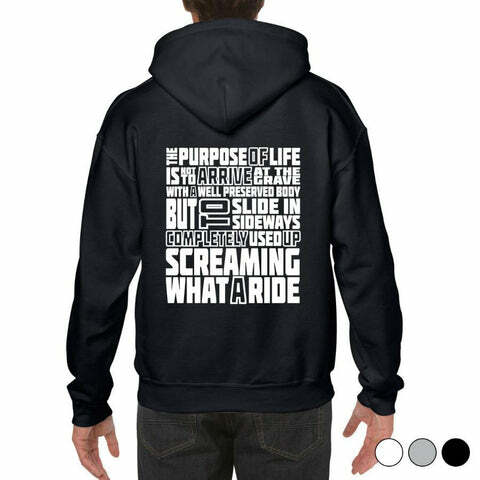 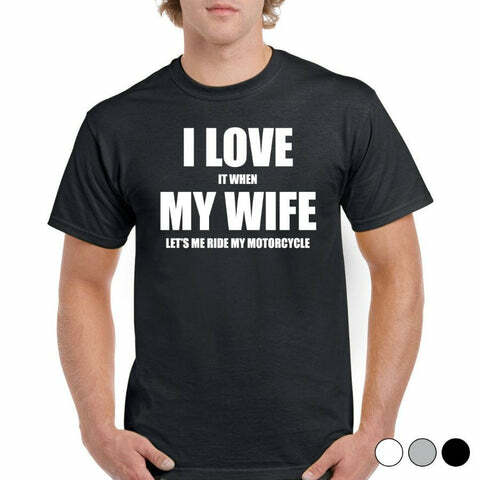 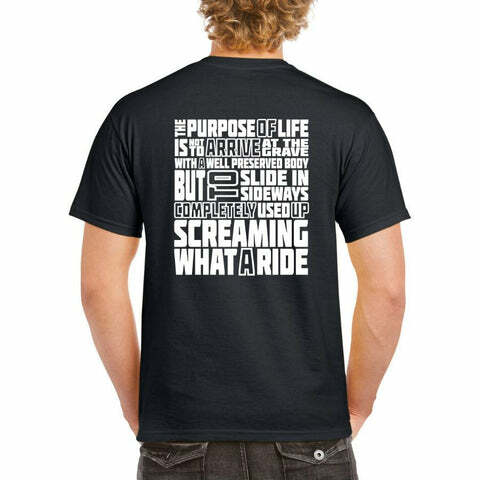 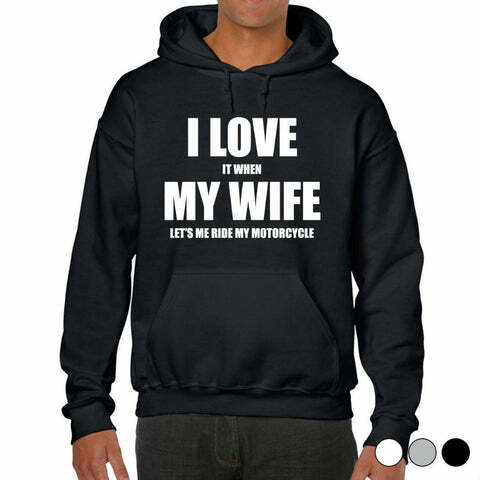 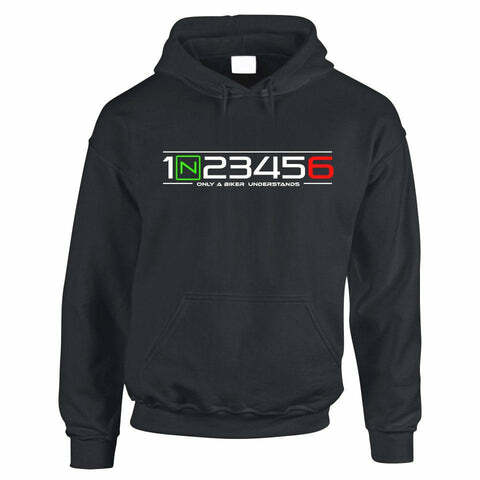 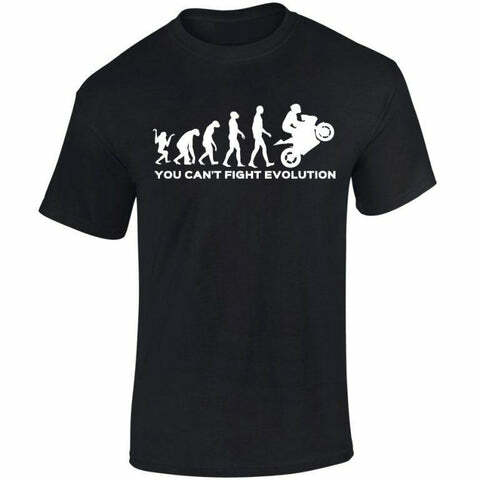 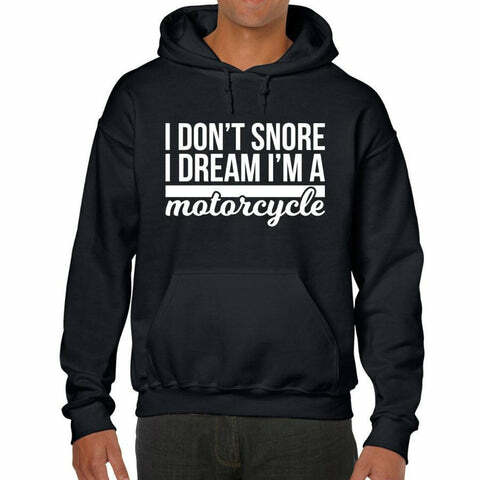 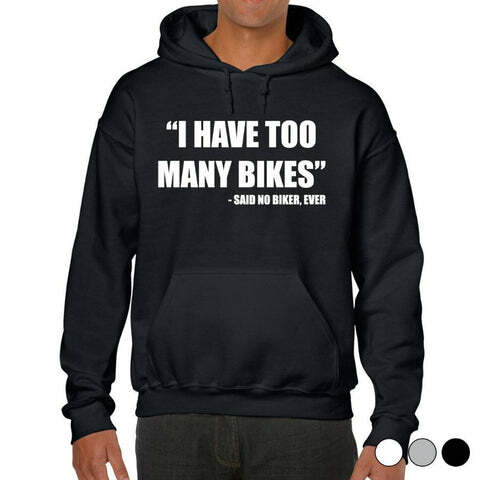 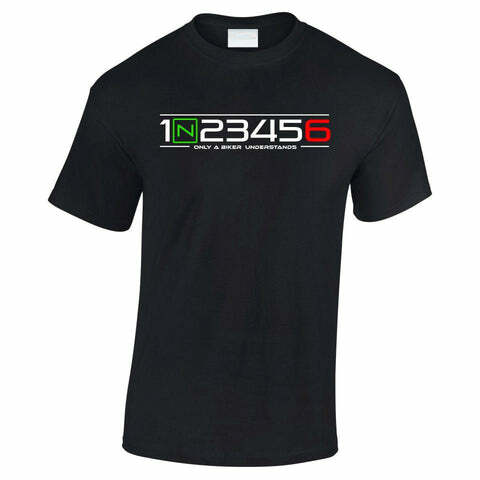 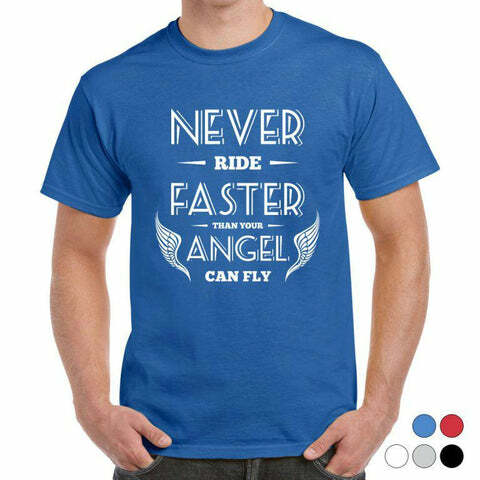 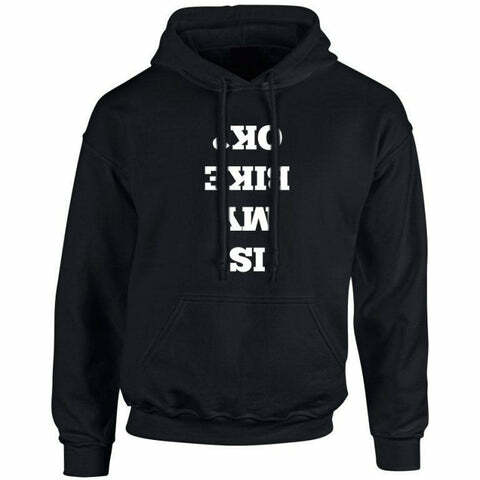 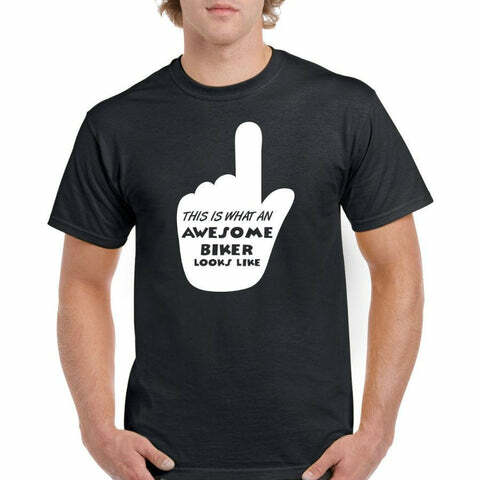 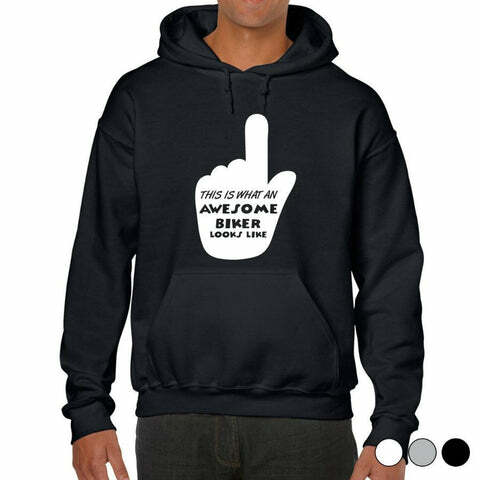 A great T-Shirt for all the riders out there. A T-Shirt for all the Yammy owners & fans out there. 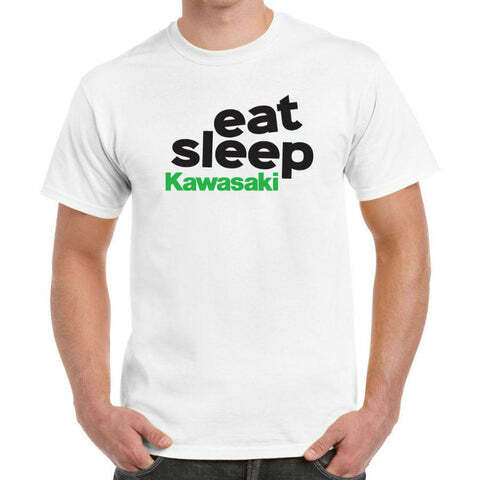 A T-Shirt for all the Kwak fans out there.